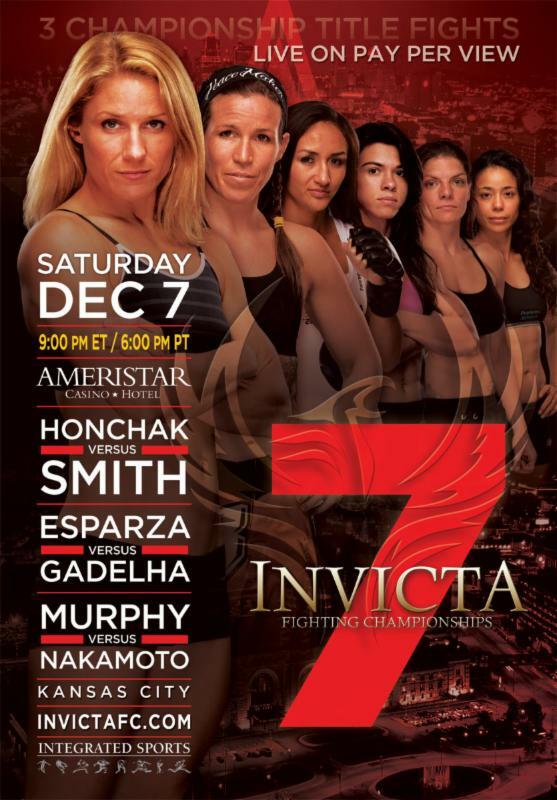 Invicta FC returns to Kansas City for their seventh event with a loaded line up. Shannon Knapp has put together three championship bouts including the crowning of their first bantamweight champion. Many eyes will be on the promotion as they have been idle for the last five months. Turmoil inside the company have garnered attention but Knapp’s focus remains on her athletes that will go out and perform Saturday night. Weigh-ins will take place tonight with the event going down tomorrow. Invicta FC 7 will be available on pay-per-view. Before the fighters hit the scale check out these videos of them in action.